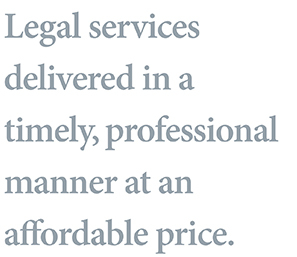 The process of making sure that an estate plan is carried out after death is generally referred to as “probate” (though technically “probate” is only the process of making sure that a Will of a decedent is valid). 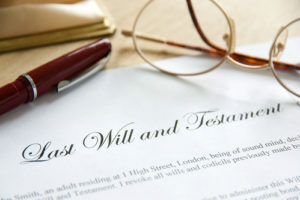 If you are named as an executor (personal representative) of an estate or as a successor trustee under a trust, our experienced estate attorneys and staff can help you navigate the complexities of filing required income, inheritance and estate tax returns and the ensuring of proper distribution of the decedent’s property. An executor or trustee can be held liable by the estate’s or trust’s beneficiaries (as well as the taxing authorities) for any mistakes, so it is a good idea to obtain the help of an experienced estate attorney as early as possible. Let us give you peace of mind.